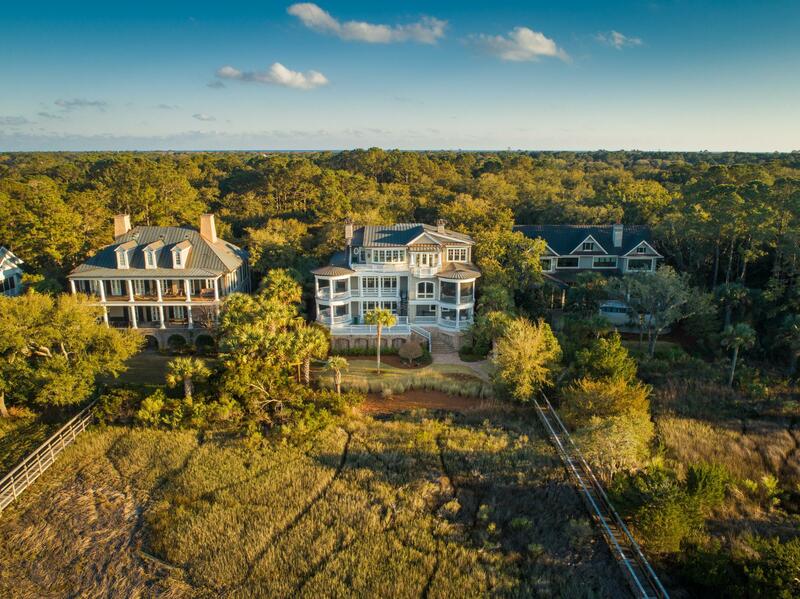 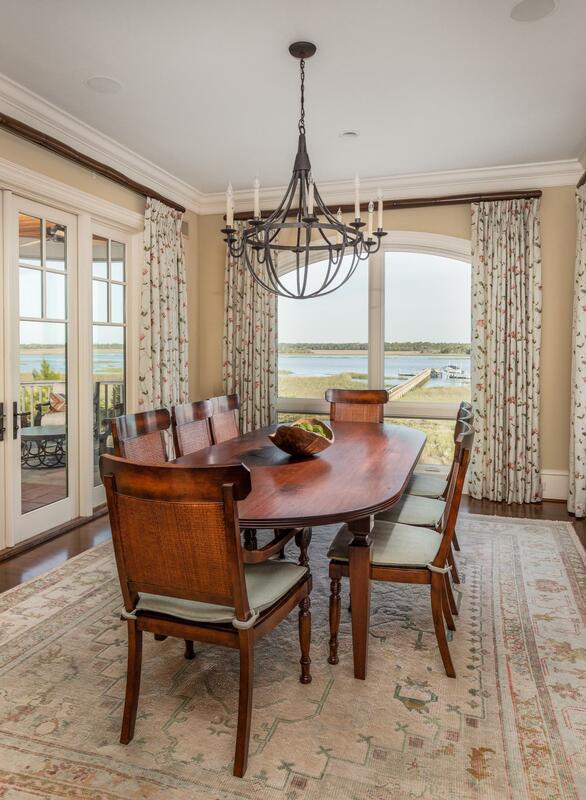 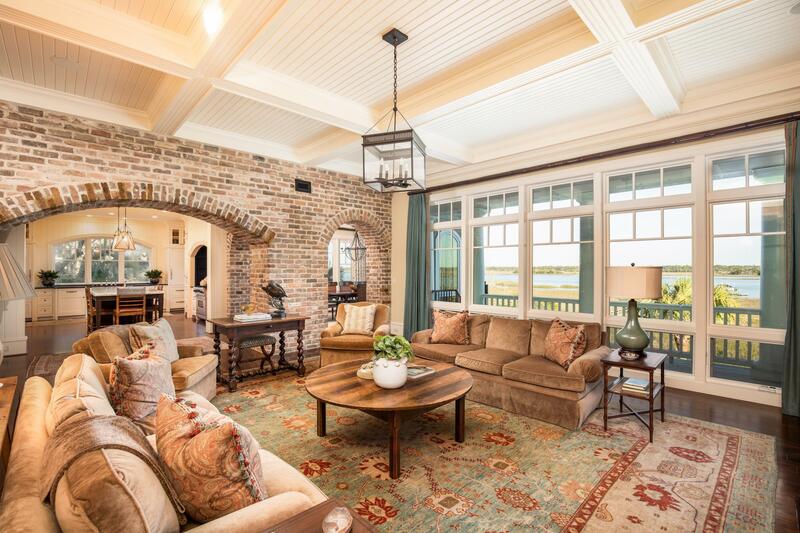 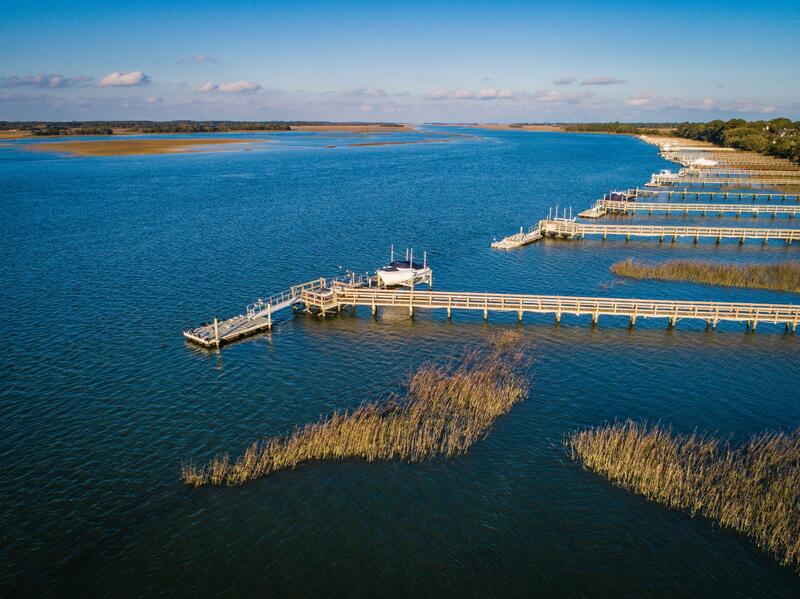 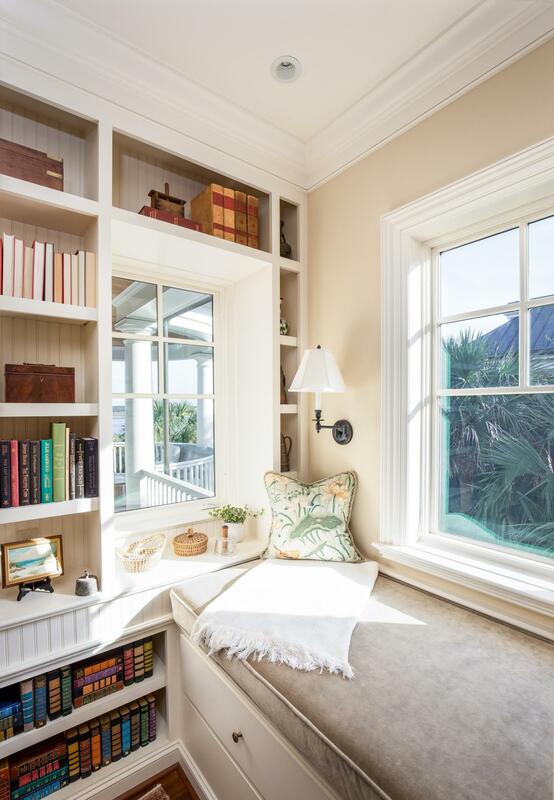 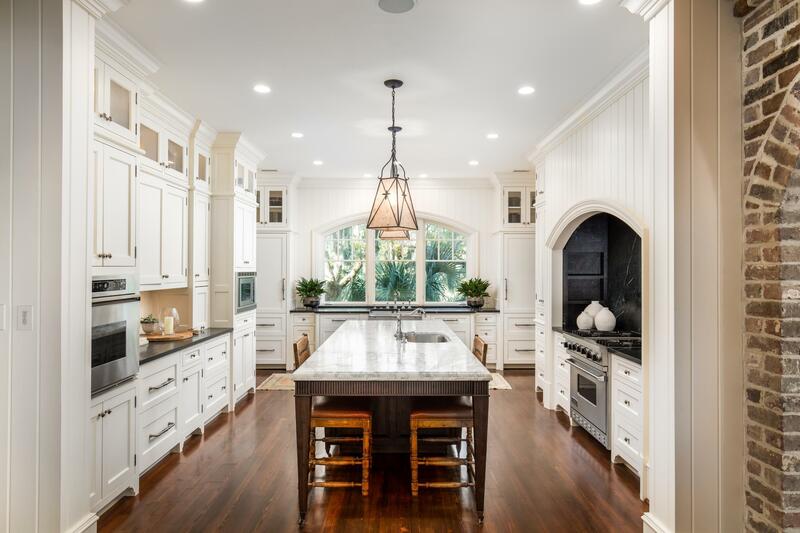 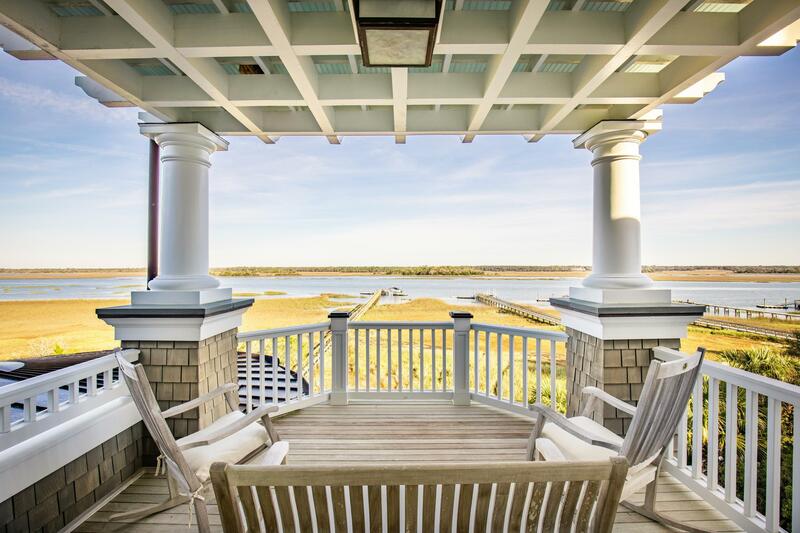 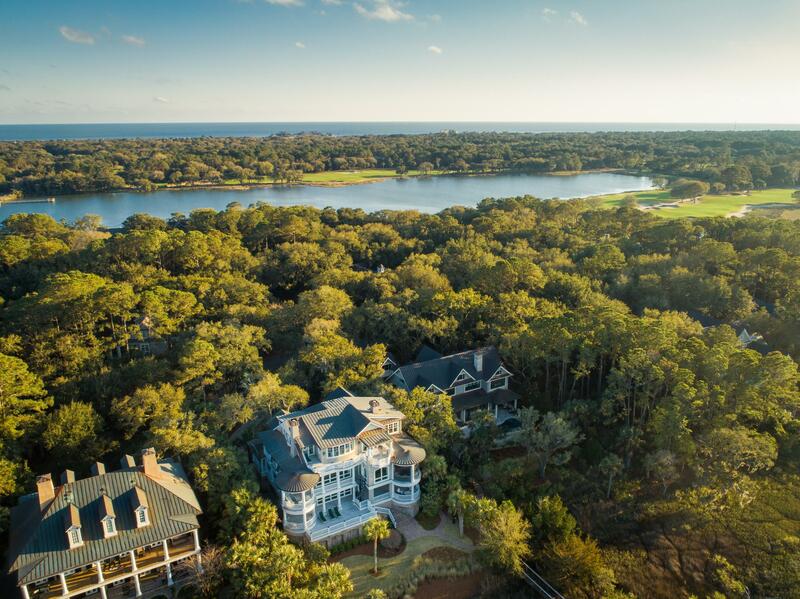 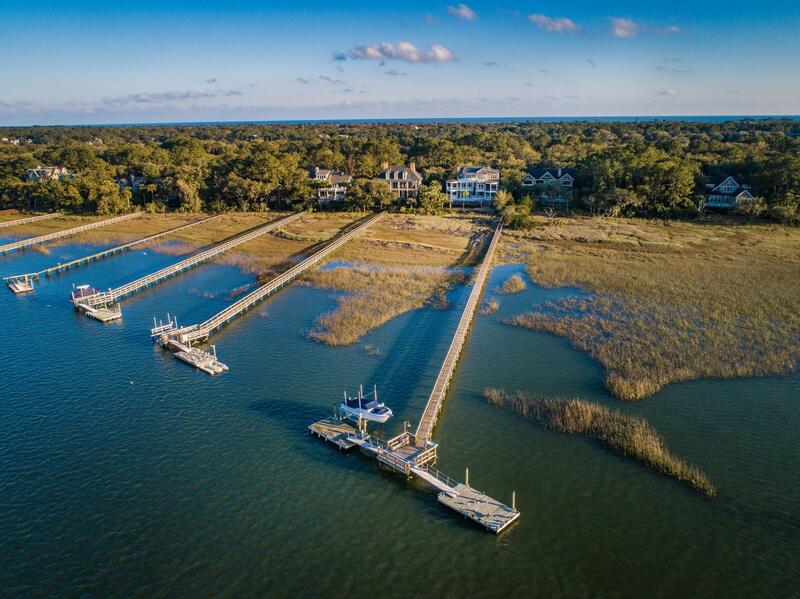 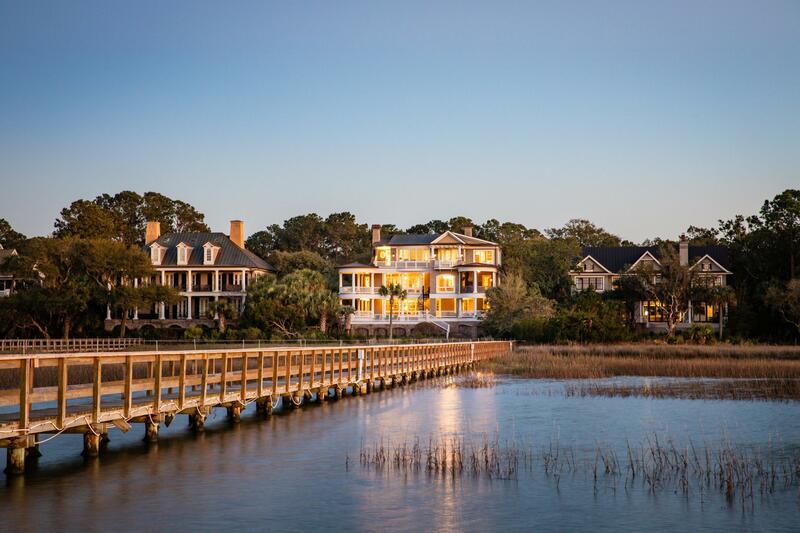 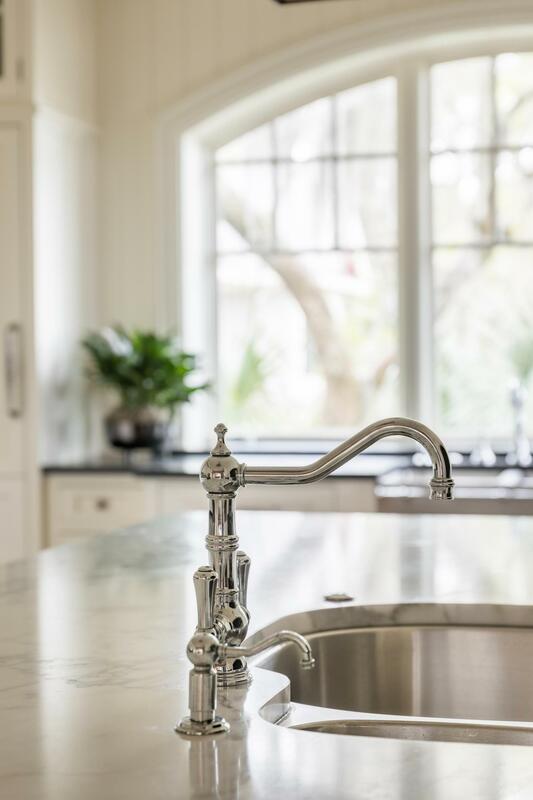 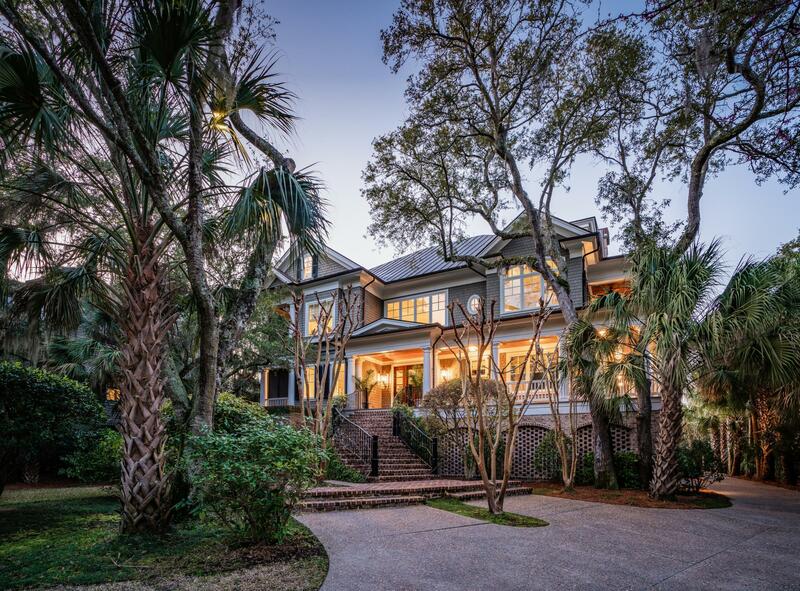 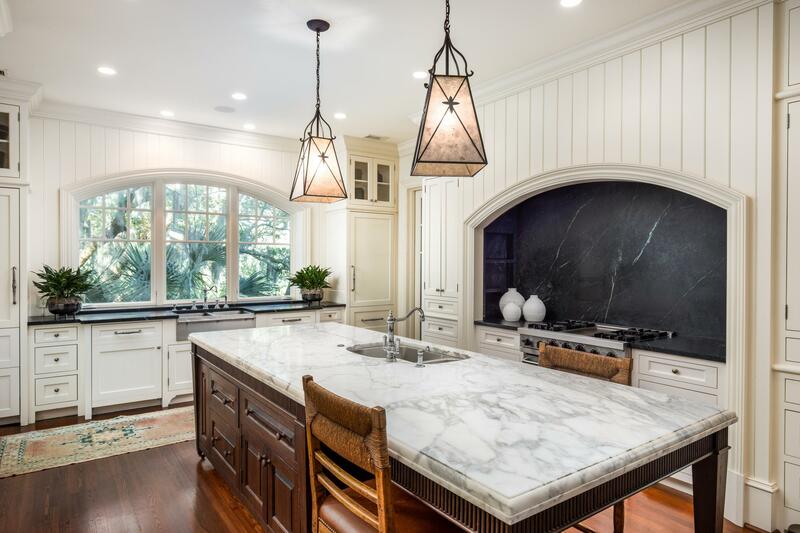 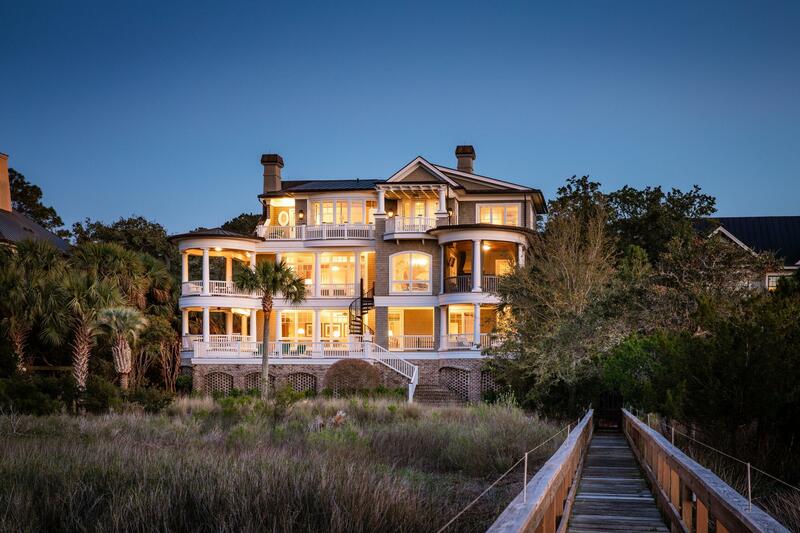 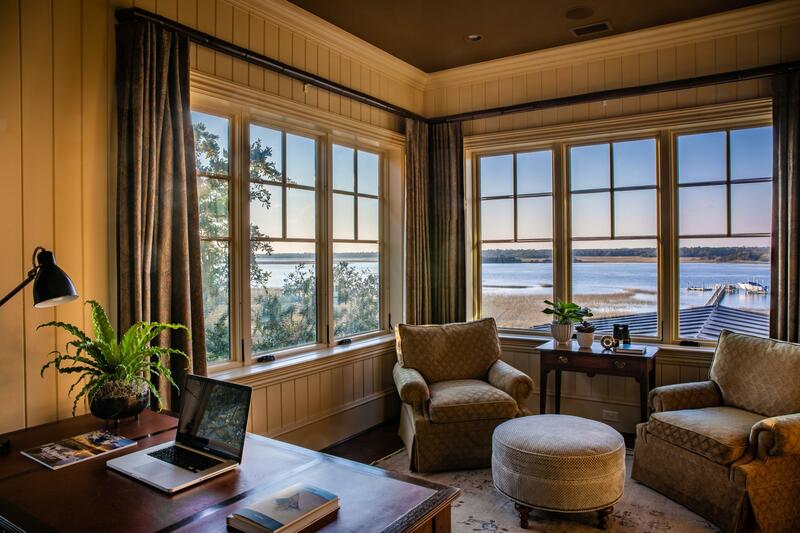 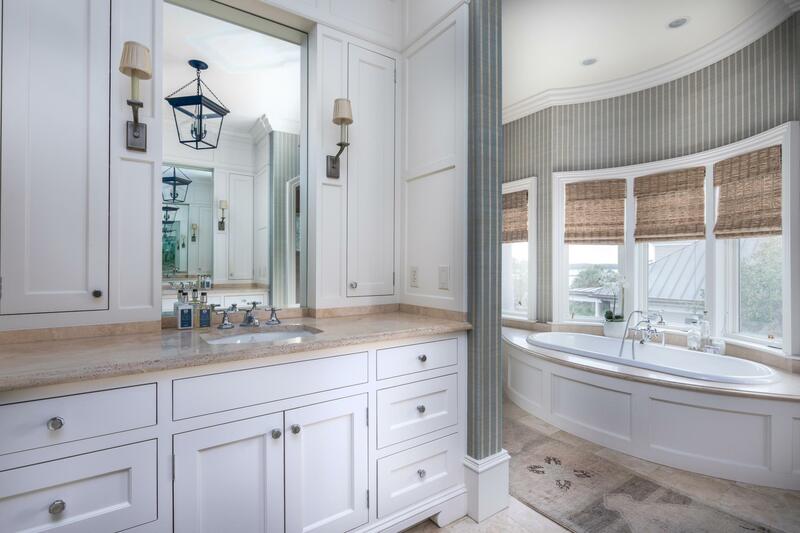 Remarks: Spectacular Deepwater Home With A Private Dock On Kiawah Island, Impeccably Designed By Architect Skip Wallace And Expertly Crafted By Well Known On-island Builder, Solaris. 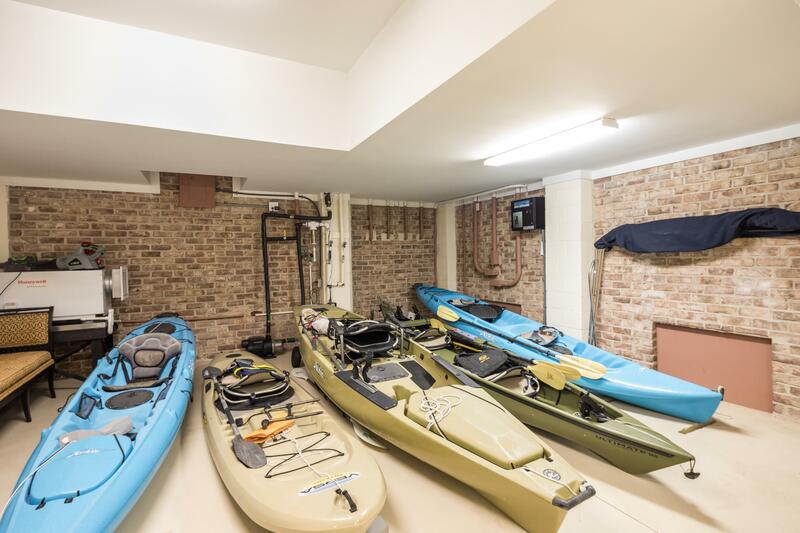 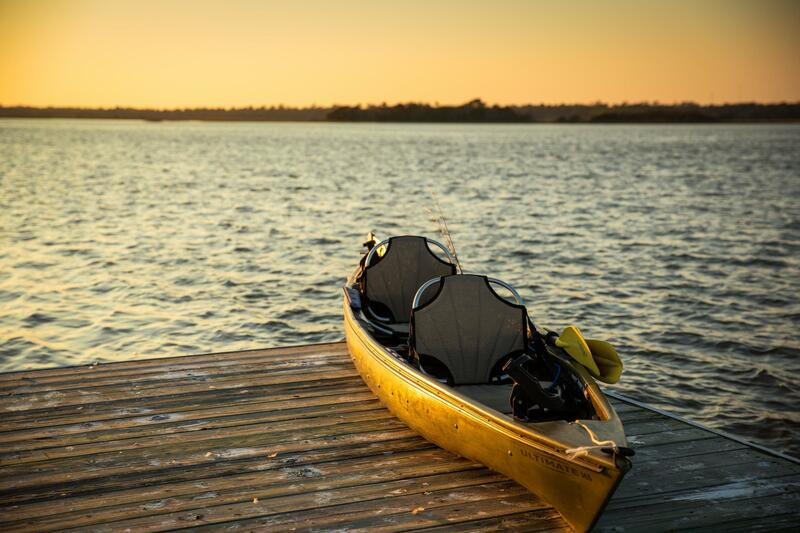 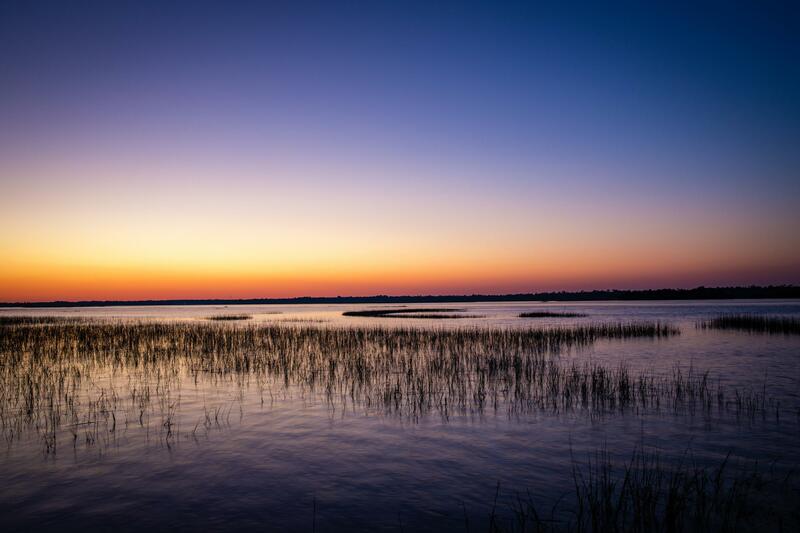 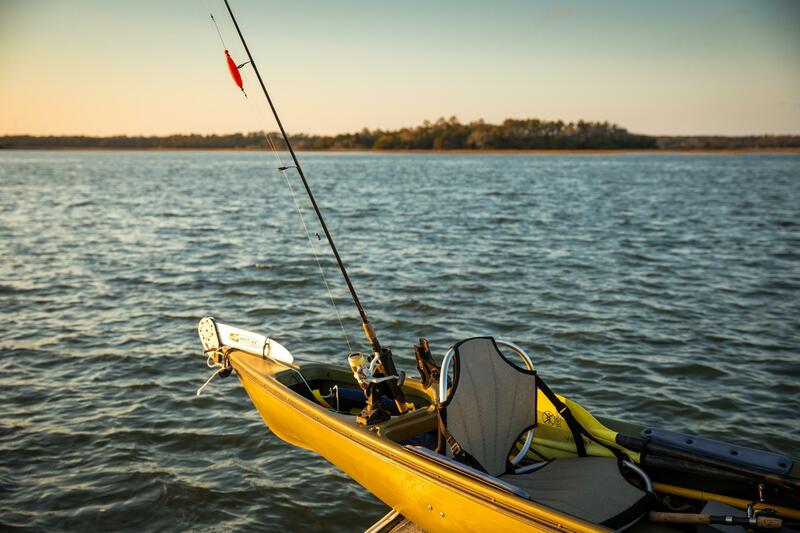 If You Are Looking For An Island Lifestyle Of Fishing, Boating, Paddle Boarding, Kayaking And Golf, Look No Further Than This! 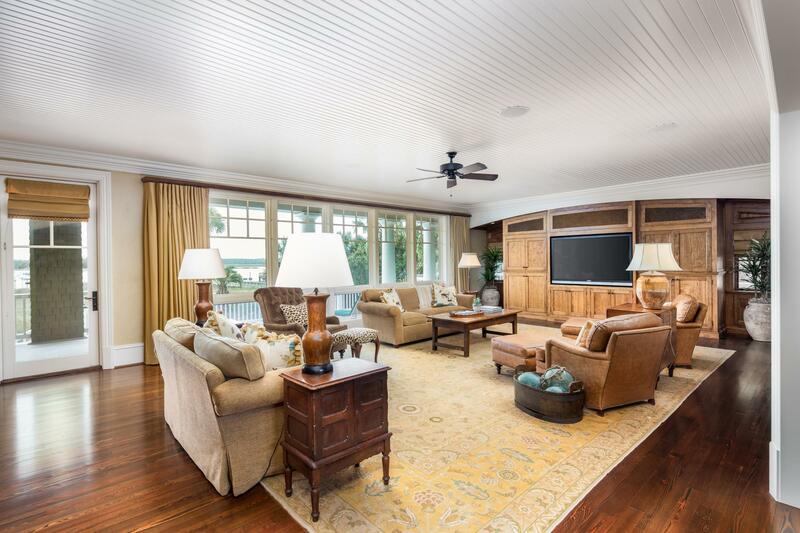 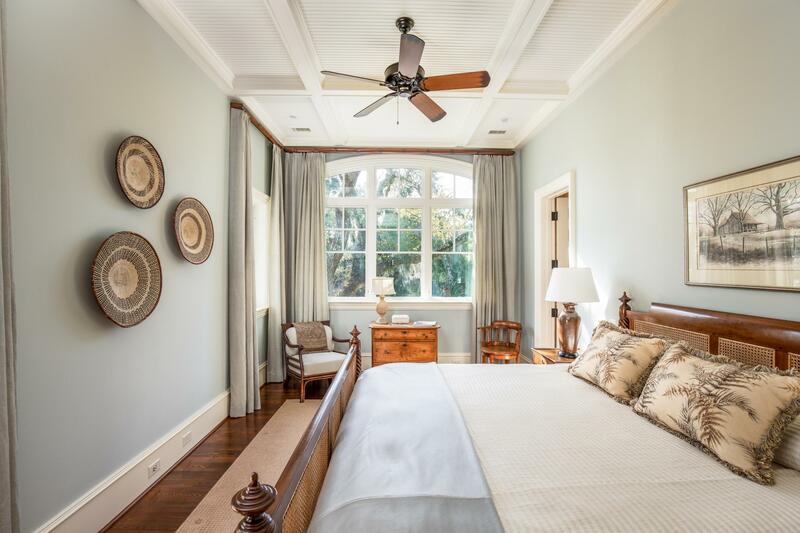 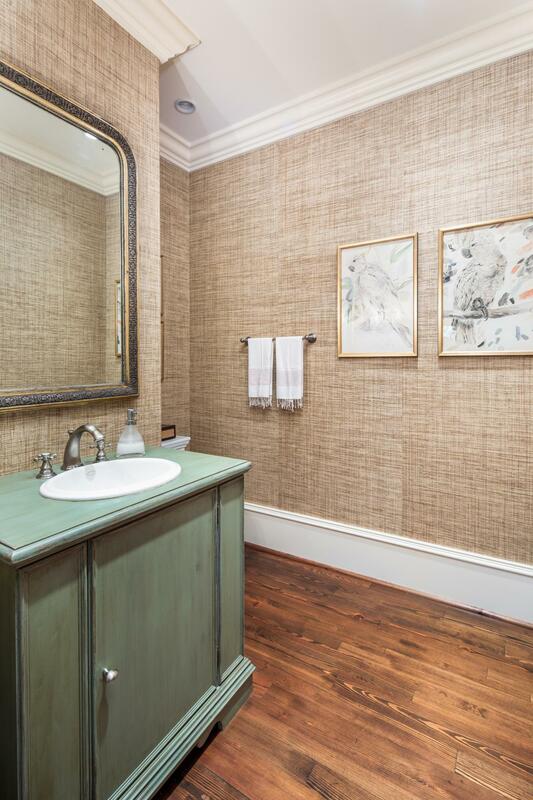 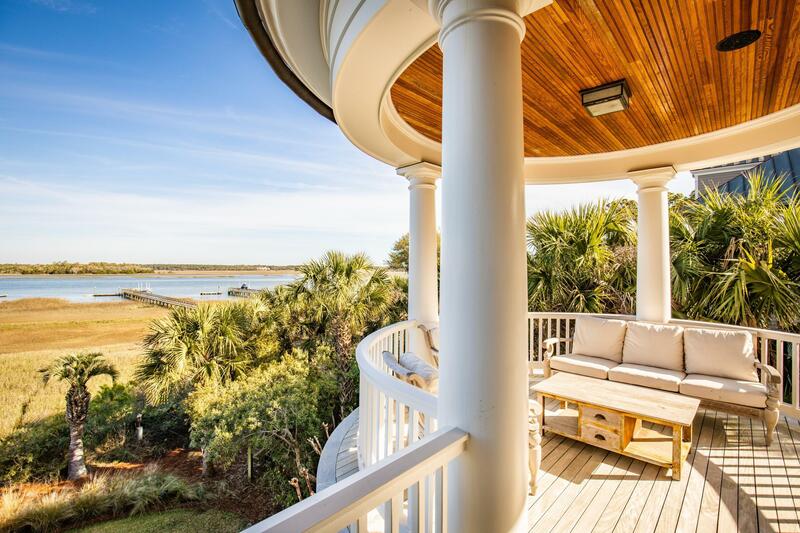 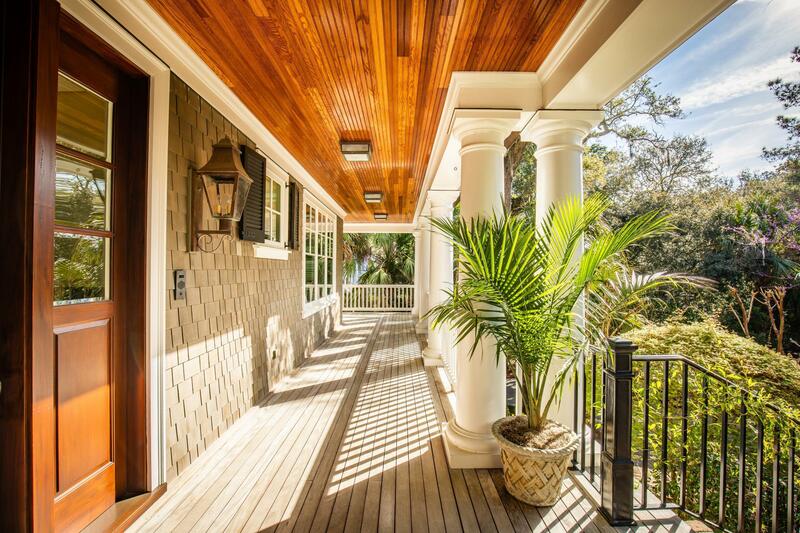 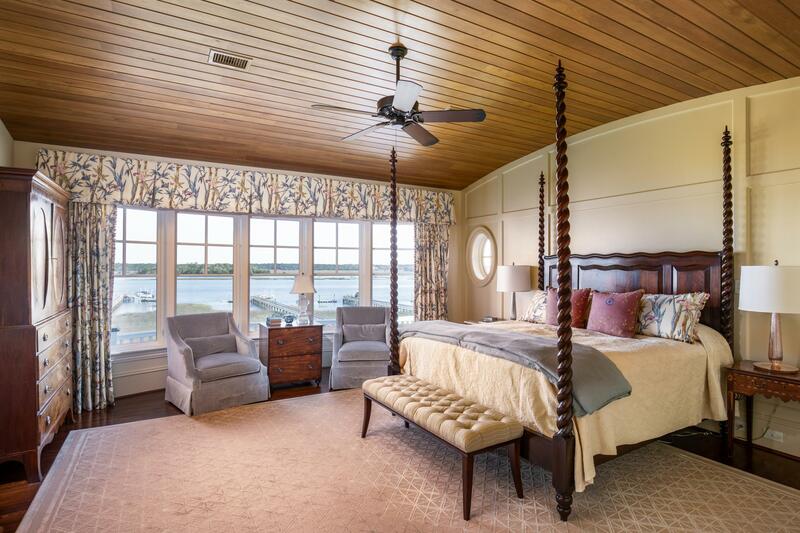 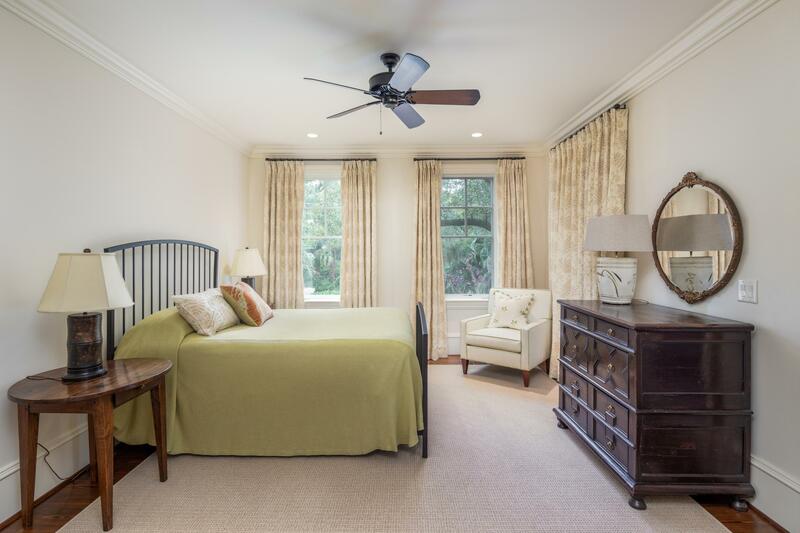 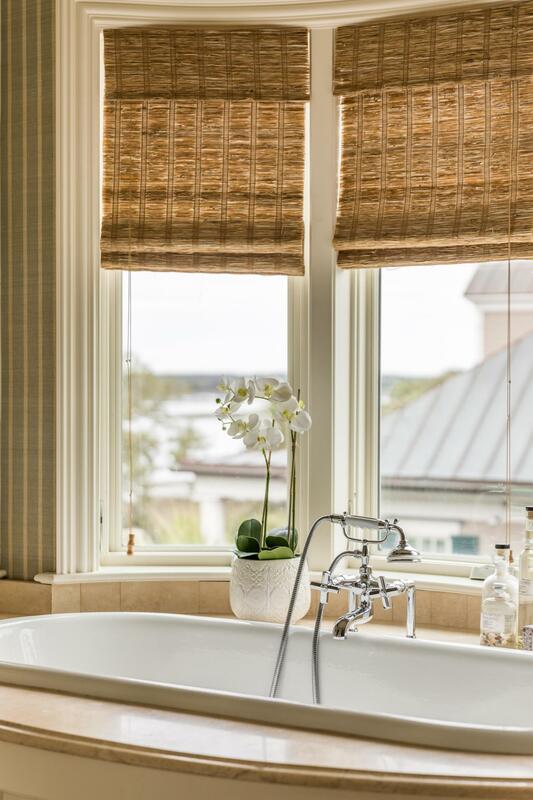 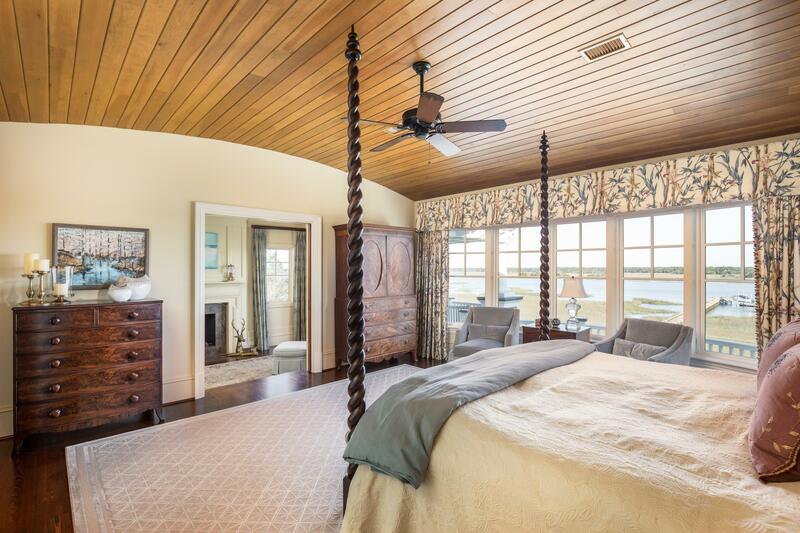 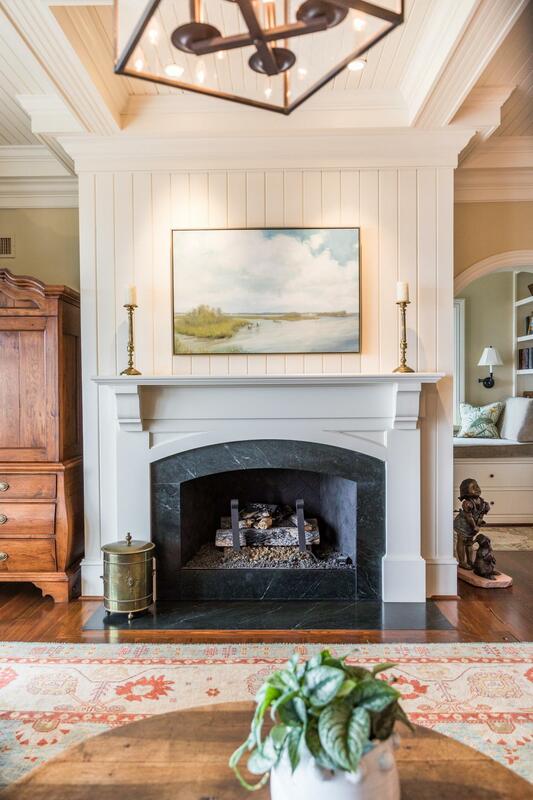 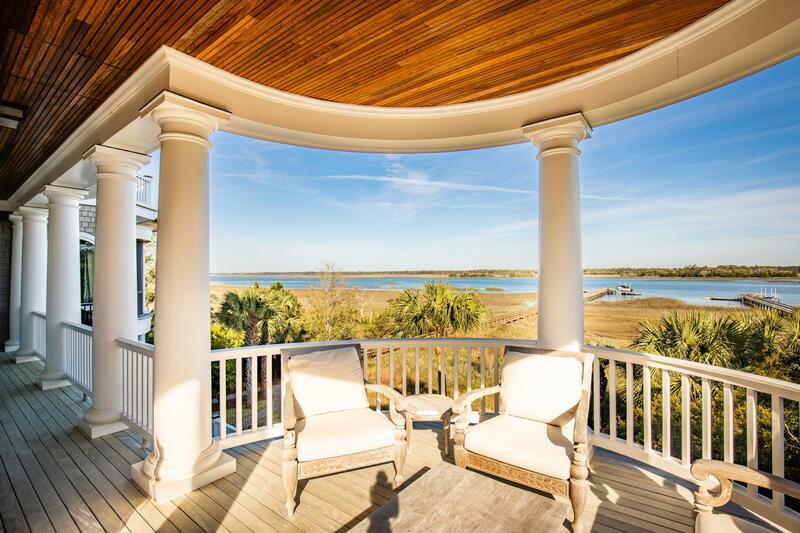 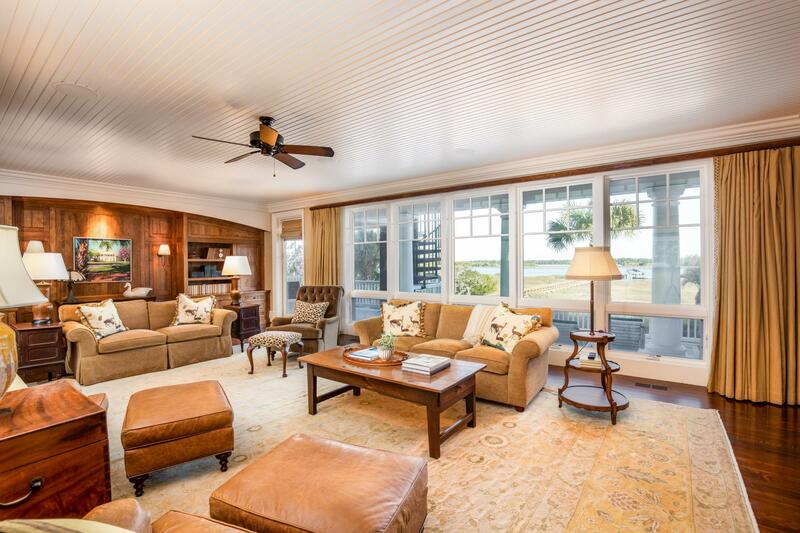 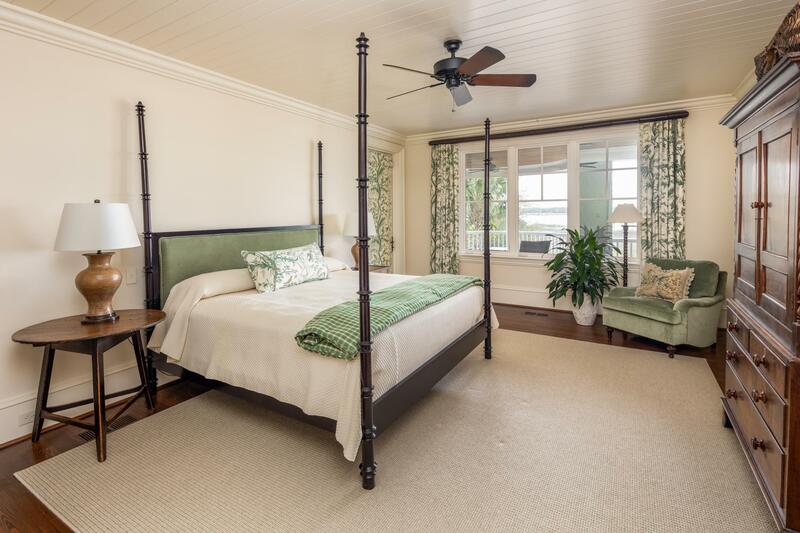 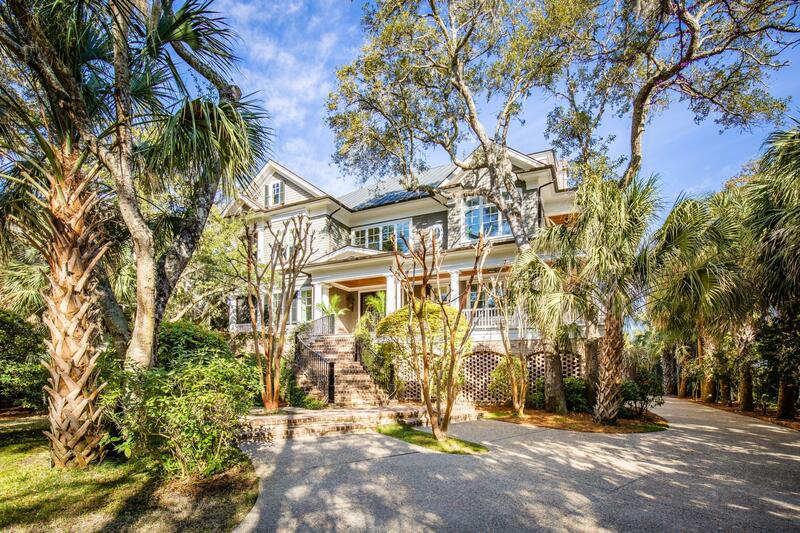 It Is Very Clear No Detail Was Overlooked As You Step Inside This Beautiful, Three Story Shingled Home With Triple Tiered Decks, Located On The Peaceful And Wildlife Abundant Kiawah River. 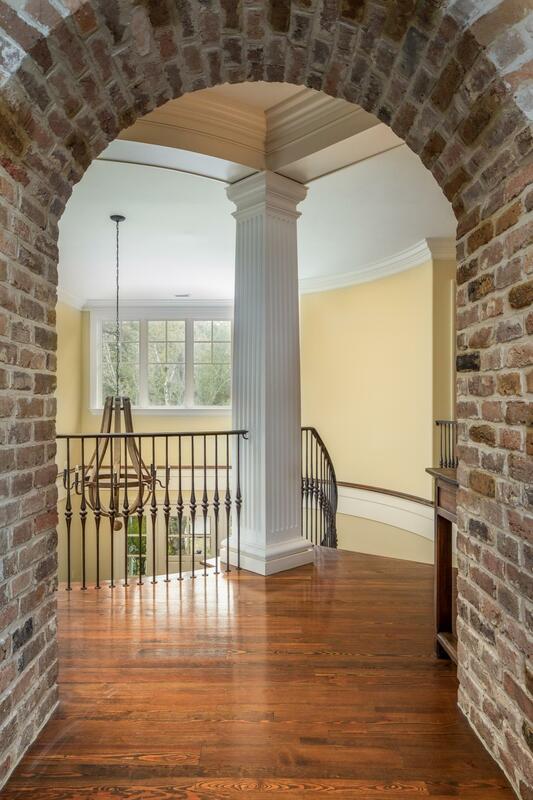 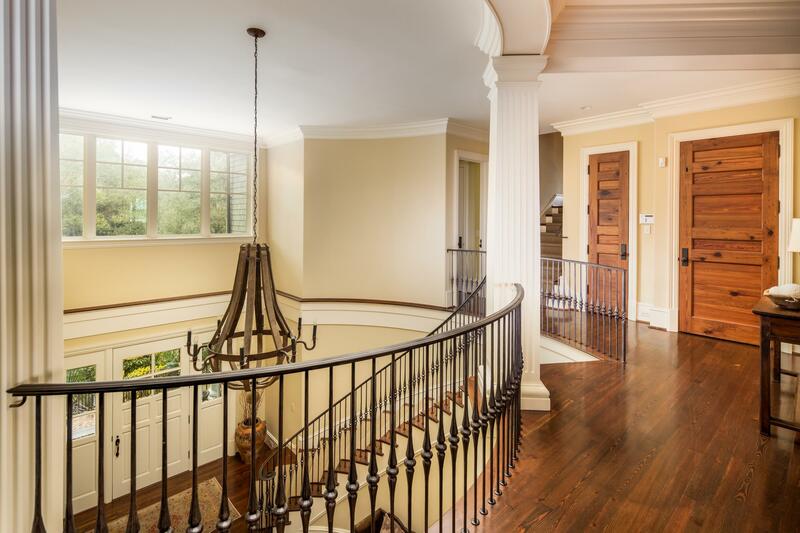 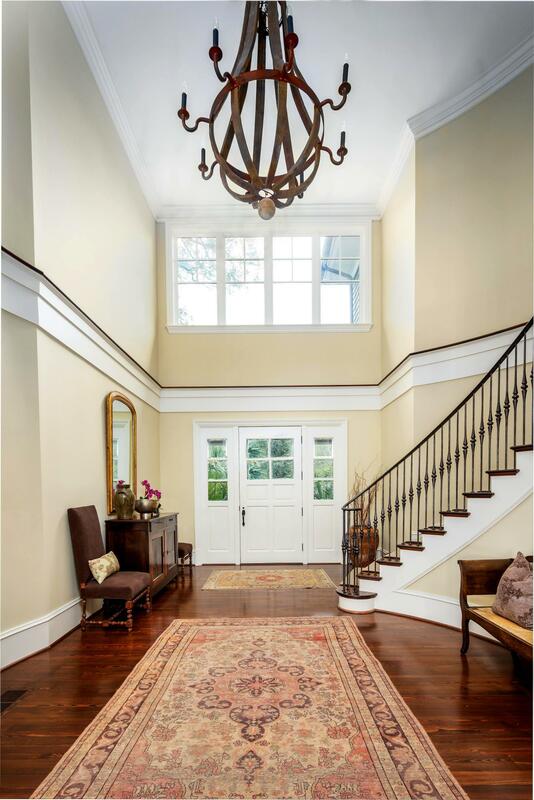 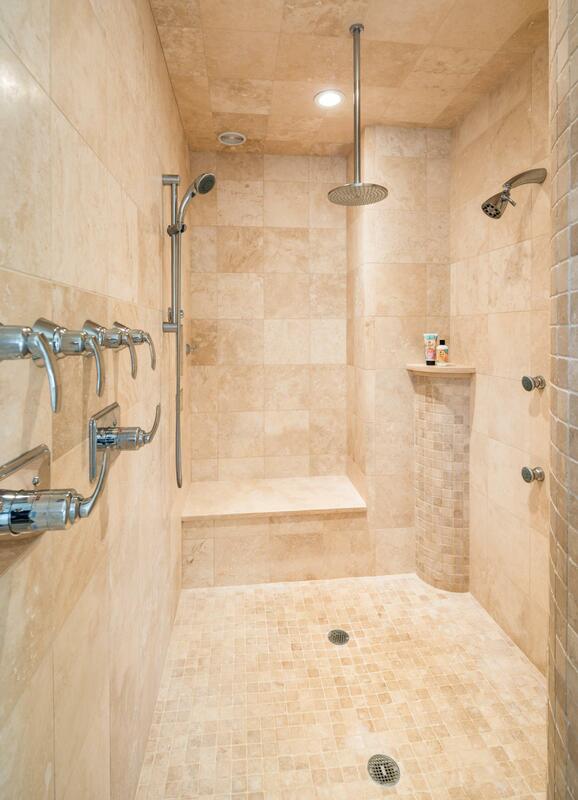 The First Floor Features A Towering Foyer With A Beautiful Grand Staircase Equipped With Custom Wrought Iron Railing. 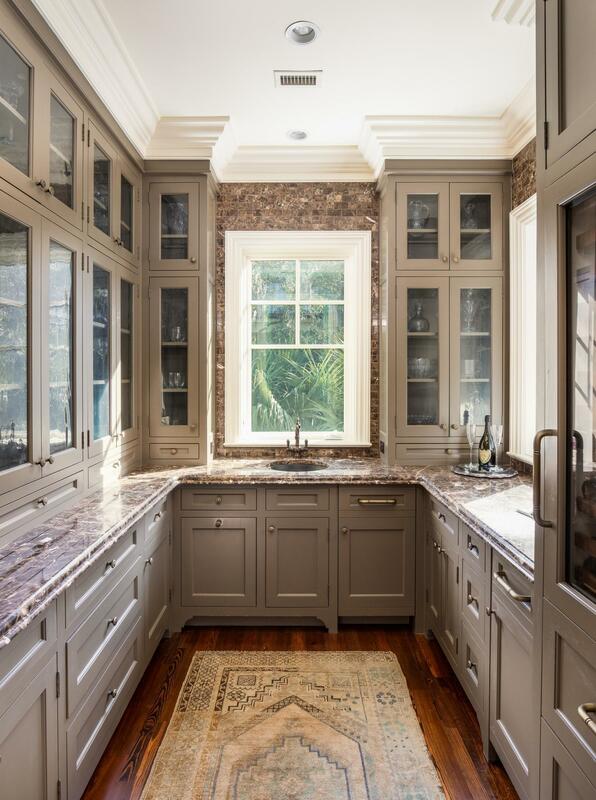 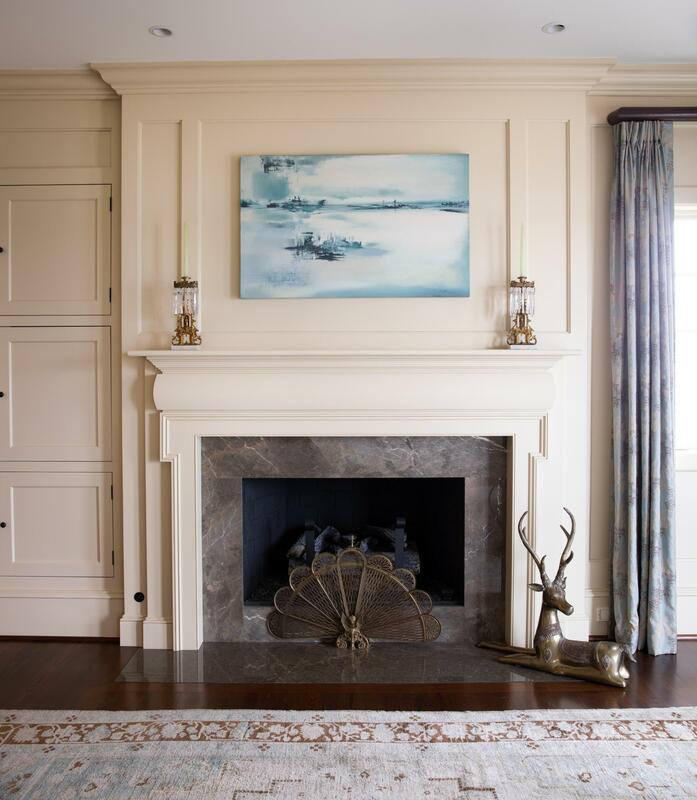 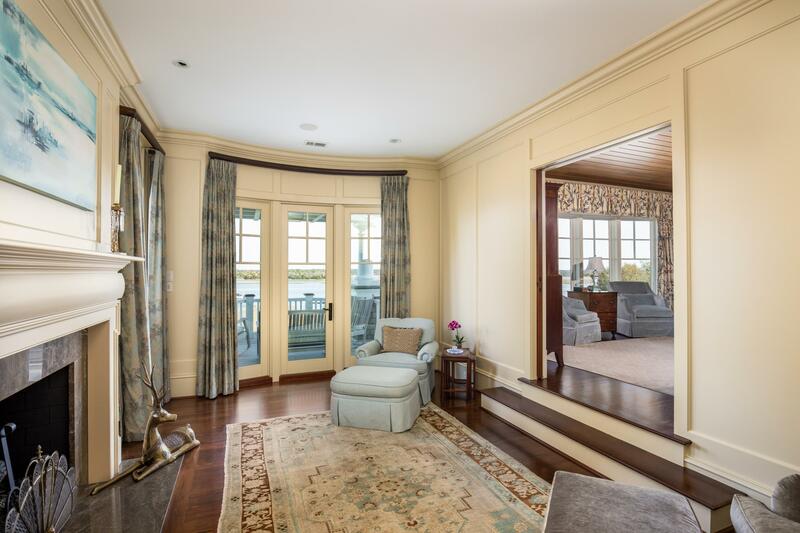 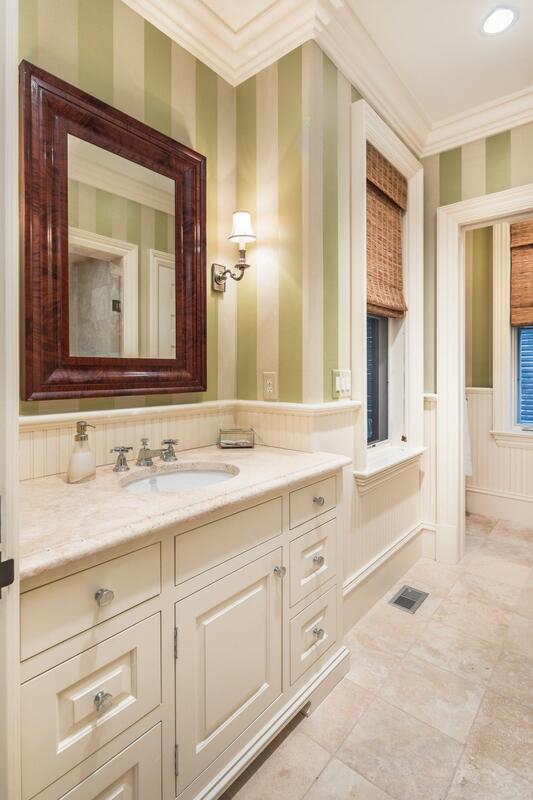 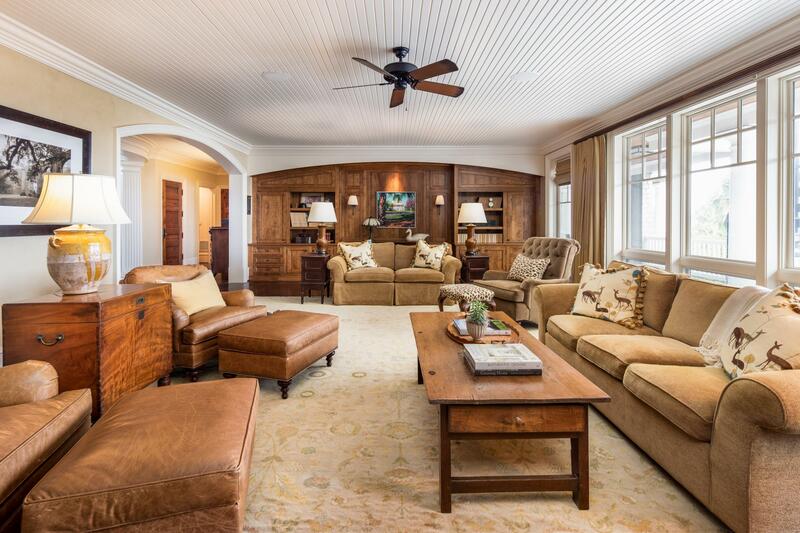 The First Level Floor Plan Offers A Grand Club Room Which Is Perfect For Family Gatherings And Is Beautifully Designed With A Coffered Ceiling, Triple Crown Moldings And Custom Pecan Millwork.